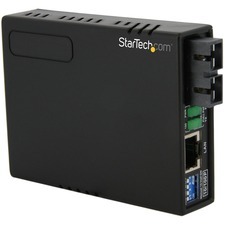 This 4 Port transmitter unit is designed for use with StarTech.com ST121 VGA Video over Cat 5 extension series. 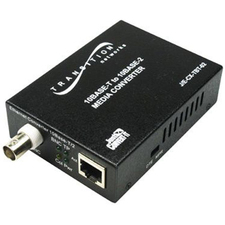 This convenient video distribution system simplifies implementing digital signage solutions by allowing a single VGA source to be broadcast to multiple displays at up to 492 ft. (150m) away. 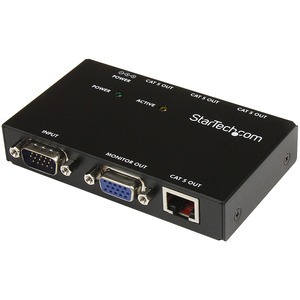 Comprised of a 4 port VGA extender unit (this device, ST1214T) or an 8 port VGA extender unit (ST1218T) and one ST121R Receiver Unit per display as necessary, the VGA and Audio extension series can transmit a single VGA output and corresponding audio to four or eight displays/receivers over standard Cat 5 UTP cable. 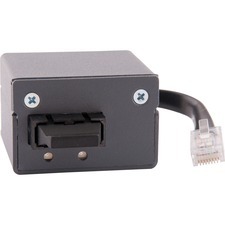 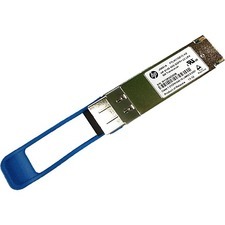 For even more versatility, the VGA over Cat 5 Repeater (ST121EXT) can be used to increase the total VGA extension distance by an additional 492 ft., allowing the VGA signal to be broadcast at a total distance of 984 ft. from transmitter to receiver. 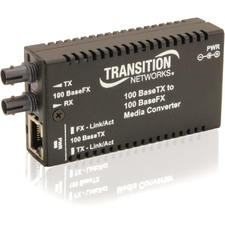 Similarly, up to three repeater units can be used between the transmitter and receiver units allowing monitors to be connected between the two units, while still extending the total distance between the transmitter and receiver units.